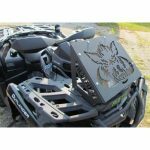 Can-am Outlander Gen2 2012-up Radiator Relocation Kit Buck Faceplate $189.00 with Free Shipping! 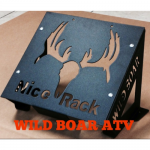 Can-Am Renegade 500/800 06-11 (Gen 1) Radiator Relocation Kit & Bumper $385.00 with Free Shipping! Can-am Renegade 500 2013-Up (Gen 2) Radiator Relocation Kit $399.00 with Free Shipping! 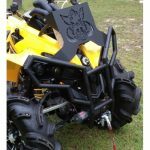 Can-Am Outlander/Max/500 (06-11) – $189.00 with Free Shipping! 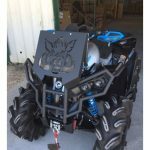 Can-am Renegade 570/1000 XMR Bumper & Radiator Relocation Kit 2016-Up (XMR ONLY) $399.00 with Free Shipping! Can-am Outlander 500 Gen2 2012-up Radiator Relocation Kit $189.00 with Free Shipping!